Let us present you the fifth episode of the legendary Can You Escape series! 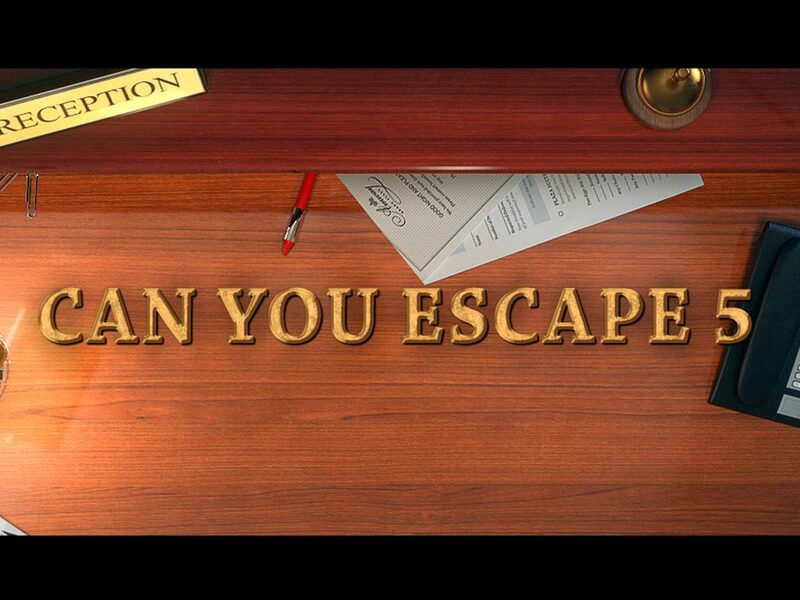 Can You Escape 5 brings the classical room escape back to you! This time we have prepared 18 different rooms for you – all stuffed with high-end puzzles, amazing graphics, mind mind-blowing riddles and much more! If you think you still have what it takes to escape all those rooms then go on and download the best Can You Escape episode ever made!